The Best Start for Your New Puppy! For Puppies up to 9 months. 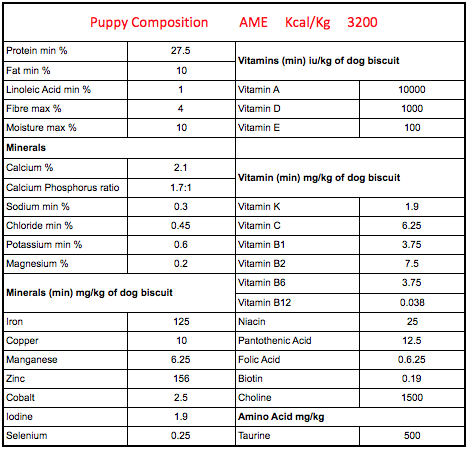 Larger breeds can often stay with puppy feed up to 12 months. 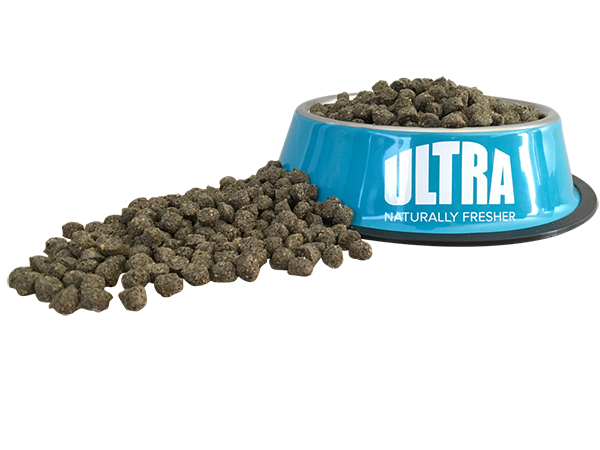 Give your puppy a great start with our complete, premium dry food. Grass fed Beef meal, ground maize, fish meal (a source of BHD for brain development), blood meal, rice, flax seed meal, tallow ( preserved with vitamin C & E, rosemary, and citric acid), fish oil,(to ensure the correct balance of Omega 3 and Omega 6), garlic, agrimoss (a natural prebiotic), kelp (a natural source of chelated minerals), oregano, rosemary(a powerful antioxidant, and beneficial for cardiac-vascular health), yucca schidigera, salt, added vitamins and chelated minerals. 1 – 1 1/2 cups (100-150 gms) per 10 kg of body weight per day. 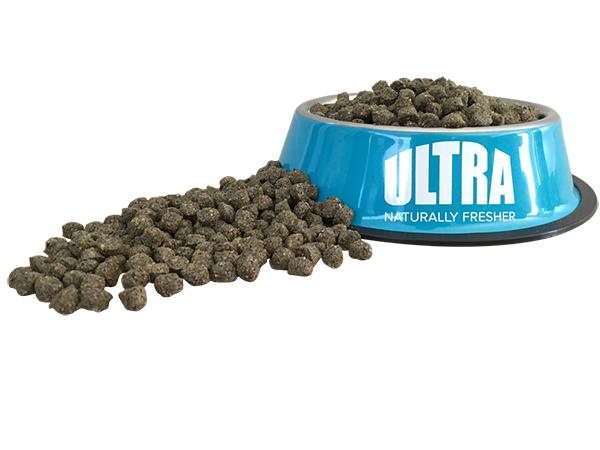 When introducing your dog to Ultra, mix 25% Ultra with their existing food, then gradually increase the Ultra to 100% over the next week.